Candidates should be up to 35 years old. Candidates should be registered as delegates and should present the submitted paper. Candidates must submit the application form at the link. 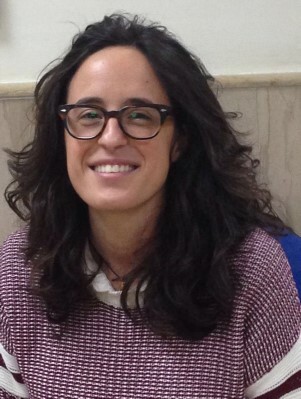 Martina Salzano de Luna received her PhD in Materials Engineering in 2015 at the University of Naples Federico II. As PhD candidate, in 2014 she was visiting student at the Imperial College London. Her doctoral research concerned the dynamic and structures of nanoparticles in polymer melts. She currently is a Research Fellow at the Institute of Composite and Biomedical Materials of the National Research Council (Italy). Her current research interests include polymer nanocomposites and blends, bio-based polymers, polymer nanocomposite coatings for conservation of cultural heritages, and bio-based polymer nanocomposites for environmental application. 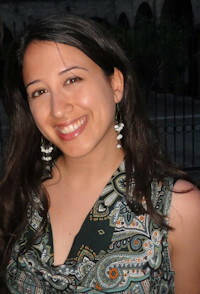 Valentina Mazzanti is a postdoc at the Engineering Department of University of Ferrara. She received her Ph.D., M.D. in Materials Engineering and B.D. in Mechanical Engineering at the University of Ferrara. She has expertise in materials and technological processes. The main line of research concerns the recycling of plastics and natural fibers for the optimization of a composite material for building applications and manufacturing. Md. 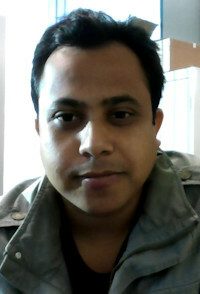 Arifur Rahman was born and raised in Bangladesh. Currently, he is working as a postdoctoral research associate with Prof. Eric Baer at the Department of Macromolecular Science and Engineering in Case Western Reserve University. He received his Ph.D. in Materials Engineering from the Department of Industrial and Mechanical Engineering of University of Brescia, Italy. Dr. Rahman has more than 30 peer reviewed publications and conference papers related to the multiphase polymer systems. His current research focus is to understand the structure-property relationship in various multilayer polymeric systems. 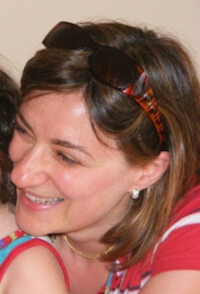 Silvia Caponi received her degree in Physics at the University of Perugia in 1999. In 2004 she defended her PhD thesis in Physics at the University of L’Aquila. In the same year, she obtained a Research Assistant position at the department of Physics in the University of Trento. In 2005 she became researcher at the centre Soft-INFM-CNR (Roma). At present, she is researcher at the IOM Institute in Perugia of the National Research Council. She is author of more than 50 scientific paper published in international peer-reviewed journal (https://scholar.google.com/citations?hl=en&user=lzyZvCgAAAAJ&cstart=40&pagesize=20). Her main areas of research interest are the collective dynamics of amorphous solids, the structural arrest, the glass transition and the polymerization processes. Recently her research area includes also micro-spectroscopic-imaging of biological systems. In the framework of these research activities, she had further deepened the spectroscopic investigation of condensed matter taking part in numerous experiments in the major national and international infrastructures establishing numerous collaborations.